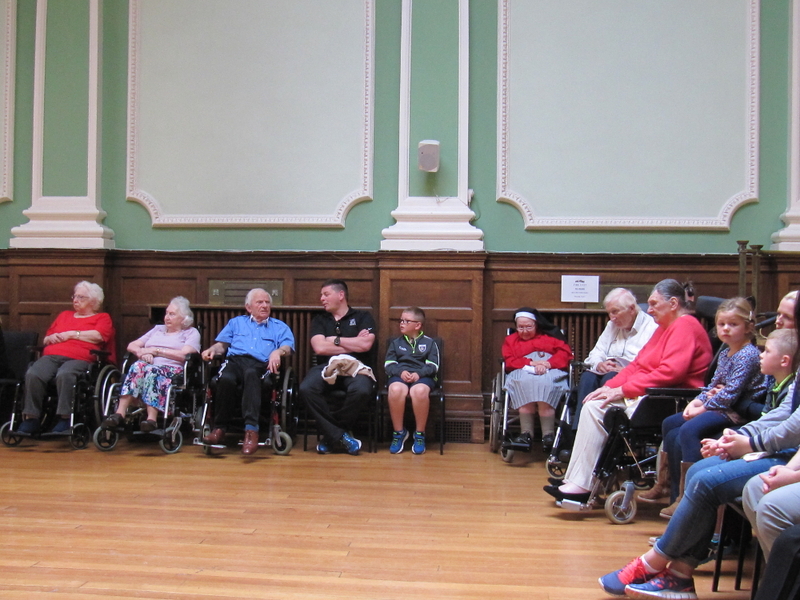 On the 11th of September 2016, we danced in the Royal Hospital Donnybrook. 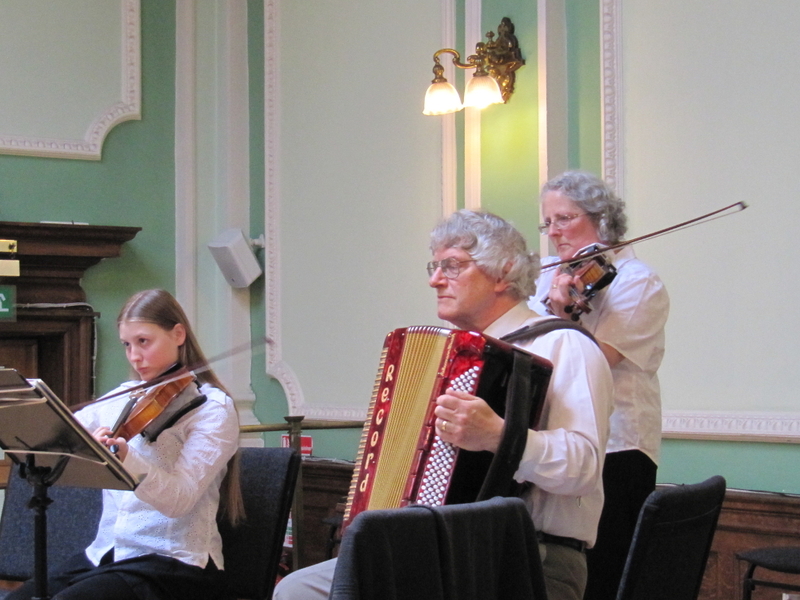 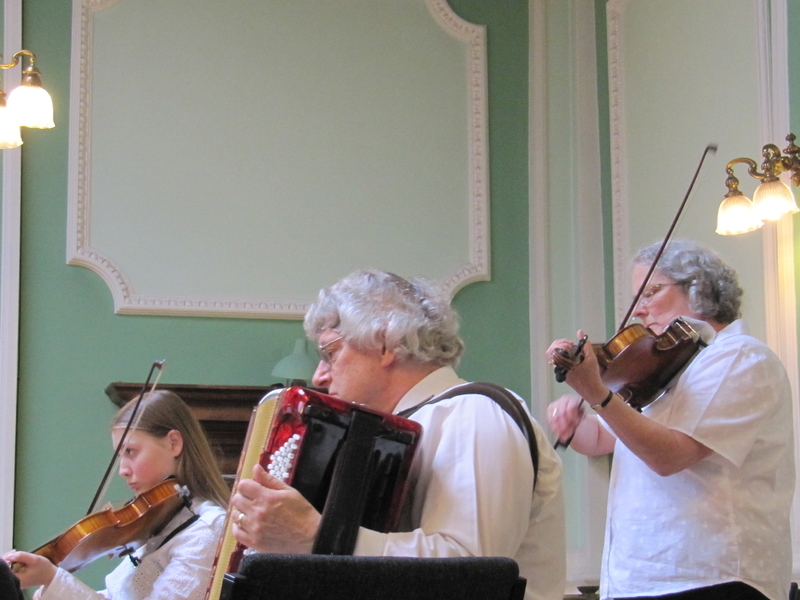 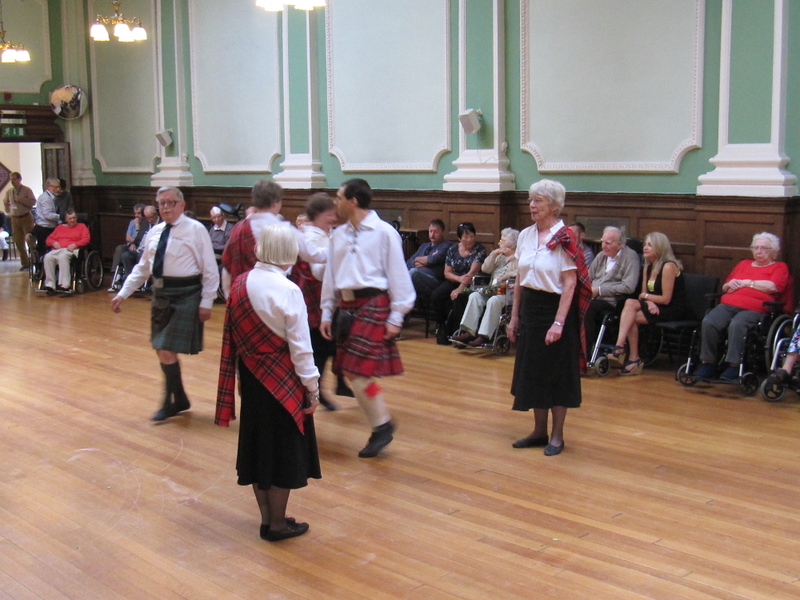 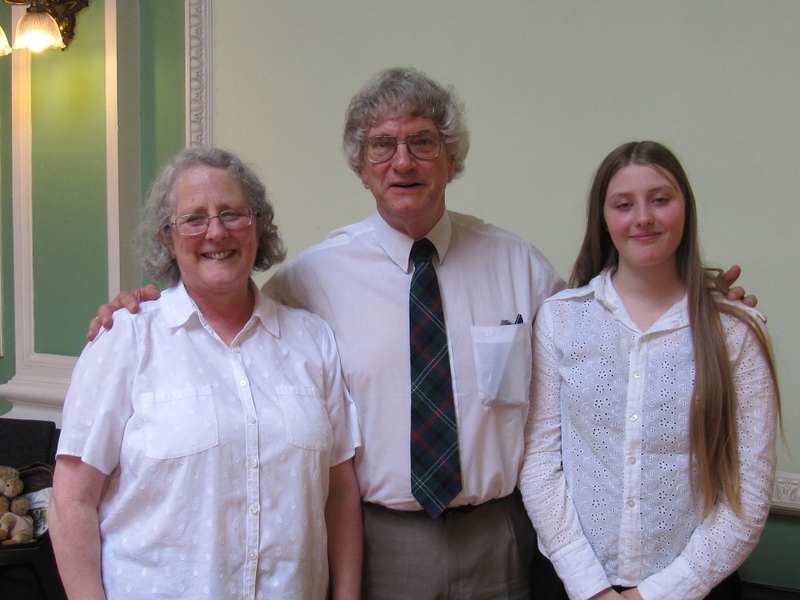 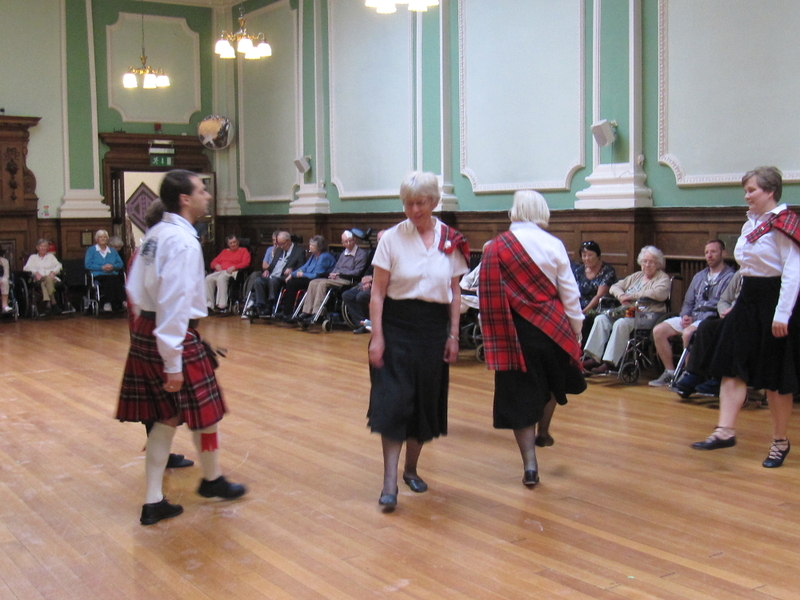 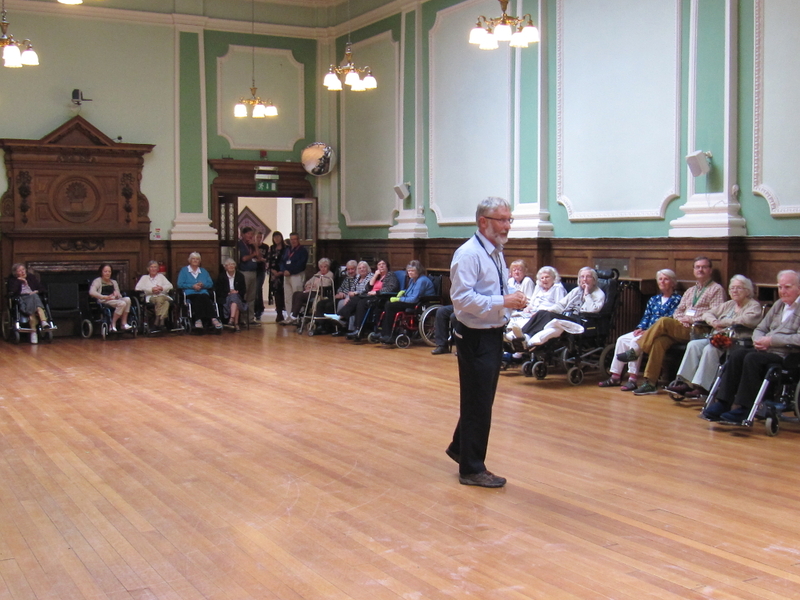 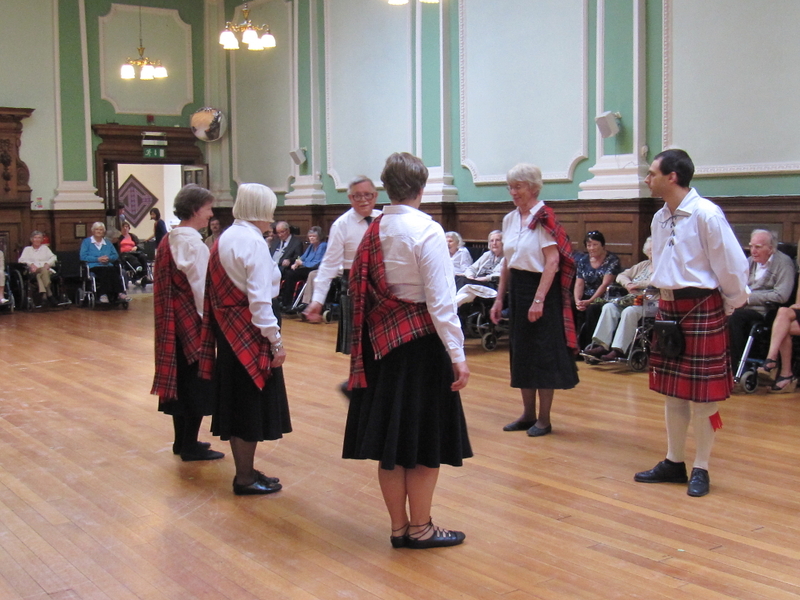 We danced a few demonstration dances, as well as some Ceilidh dances with the patients and their visitors. 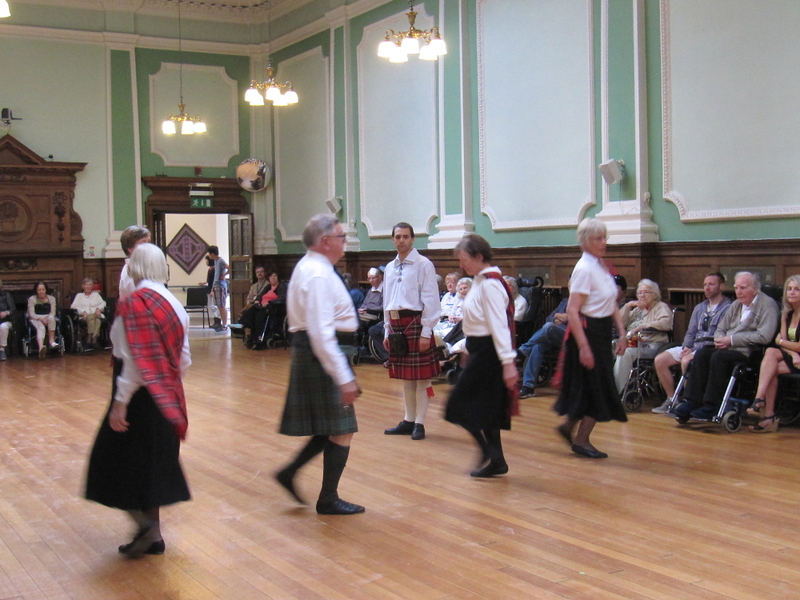 We also danced in Altadore Nursing Home on the 10th of September, and in Margaretholme Nursing Home on the 17th of September.